New Hyundai Kona Electric vs Nissan Leaf | What Car? 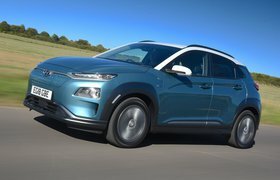 Huge battery gives electric Kona a claimed range of 300 miles. Our 2018 Electric Car of the Year is good to drive and well equipped. Wouldn’t it be great if electric cars had the same range as petrols? You know, several hundred miles between charges so that you could drive around for a few days without even the slightest pang of range anxiety. If that were the case, heck, you might even consider buying one. Well, believe it or not, that day could already be here, because Hyundai reckons its new Kona Electric can manage 300 miles between plug-ins. It’s all down to a whopping great 64kWh battery, like those that, until recently, were found only in expensive Teslas. 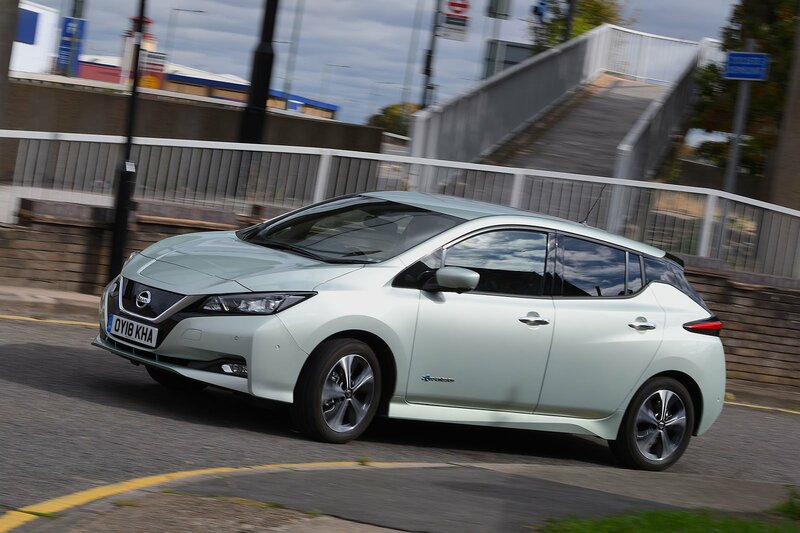 In fact, it makes the 168-mile claimed range of the Nissan Leaf, our current favourite electric car, look rather measly – although the Leaf is cheaper to buy and its larger footprint should, in theory at least, make it roomier inside. 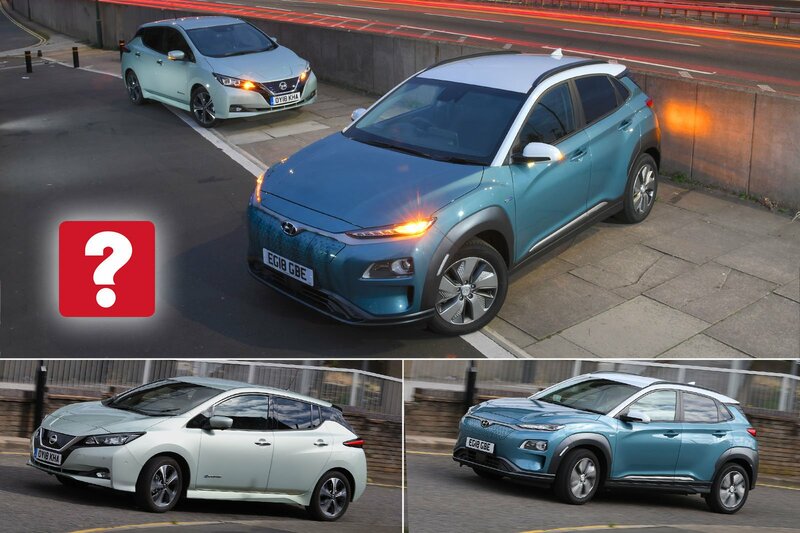 But which is the better all-round electric car, and are Hyundai’s staggering range claims really achievable in everyday driving? 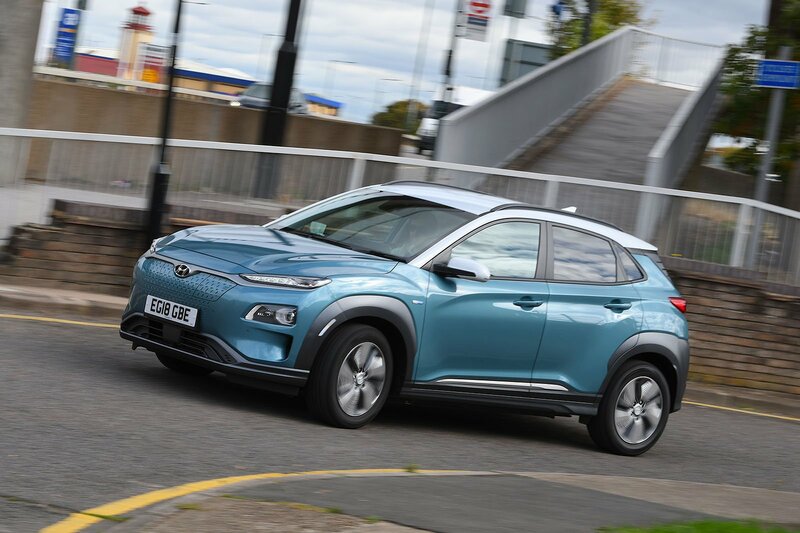 The Kona Electric is actually available in two forms; the cheaper has a 134bhp electric motor and a 39kWh battery, while the 64kWh version we’re focusing on here packs 201bhp. That’s considerably more than any electric car this side of a £60,000 Jaguar I-Pace. In fact, when pulling away, you have to be delicate with your right foot to avoid wheelspin, even on dry roads. Once you’re on the move, the Kona builds speed rapidly, and there’s no waiting for the revs to rise before maximum performance is delivered; simply tread on the accelerator and the car immediately surges forward. Not that the 148bhp Leaf is in any way sluggish; it can still hit 60mph from rest in 8.1sec, so even fast motorway driving isn’t a struggle. And because the Leaf has less torque, it’s more composed when you boot it, whereas the Kona’s steering wheel sometimes feels as if it’s connected to the front wheels via an angry snake. Lift off the accelerator in either car and you feel yourself slowing down quite quickly as the regenerative brakes harvest energy to replenish the battery. You can increase this effect if you wish, while the Leaf goes one step further with a feature called e-Pedal. When it’s activated, the regenerative braking becomes so pronounced that you barely have to use the brake pedal at all. You’ll either like this one-pedal approach to driving or you won’t; it doesn’t do much to increase the range. However, performance isn’t just about how quickly you can speed up and slow down; it’s about how far you can get between charges. In our own Real Range tests, the Kona managed 259 miles – a hugely credible result, even if it’s a way below the official figure. Mechanical gremlins meant we weren’t able to put the Leaf through the test, but assuming a similar 14% shortfall, a range of 145 miles should be achievable if you drive gently in mild weather. Although the Leaf looks sleeker and squatter than the SUV-aping Kona, the former actually leans more through corners. In most other respects, the Leaf is the better-handling car, though; its steering is more accurate and there’s more grip to exploit if the mood takes you. In the Kona, you’re also jostled around more by smaller road blemishes at all speeds, although it rarely becomes truly annoying. The Leaf is more easily upset by big obstacles, such as speed bumps, but overall it’s the more comfortable car. It’s quieter, too; the Kona generates a lot more tyre noise, especially on the motorway.